Arush Dayal is a an actor/singer/writer originally from India. 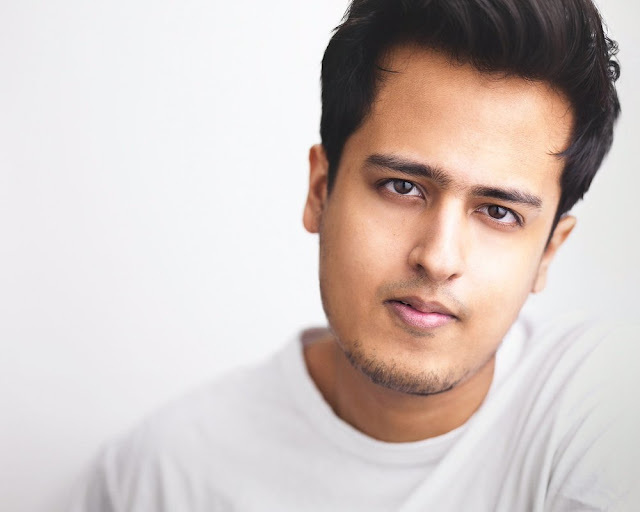 Arush is bilingual, fluent in Hindu and English, and from an early age he realized the power language has, and has led him on the journey to perfect his acting technique through education. He completed his training at the Acting Program at the International Academy of Film and Television in Hong Kong and the One Year Conservatory at T Schreiber Studio in New York, where his areas of focus included Meisner Technique, Acting for the Camera and Commercial Acting. He didn’t just learn technique in a classroom, he translated it to on-stage productions including a turn as King Richard in “Richard III.” For more information on Arush Dayal, please visit: www.arushdayal.com. You can check out his professional acting reel at https://www.backstage.com/u/arushactor.